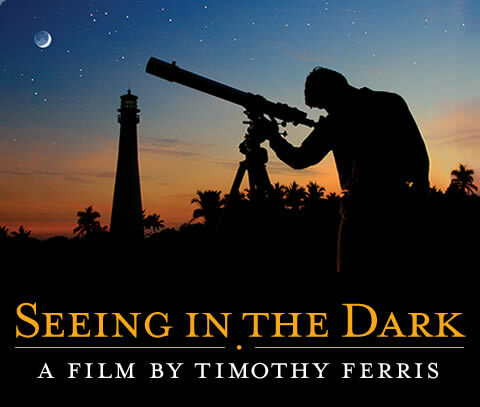 This is a film in which stargazers try to describe an ineffable experience, and invite viewers to share their wordless awe. Actually, we humans have since learned more about ourselves by studying the wider world—by investigating the processes that created life and shaped its evolution—than we ever did through introspection, and we see those processes written large in the depths of the sky. *Buy the book and the DVD and save $5! and with support from the Public Broadcasting Service.